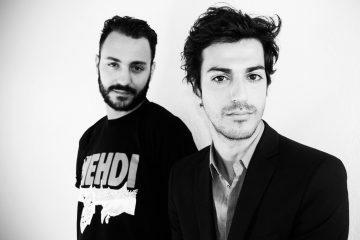 Is Gesaffelstein Making His Return To Dance Music? 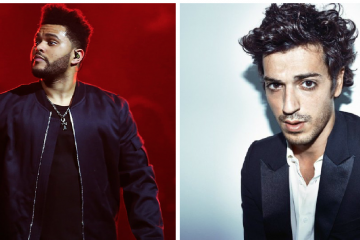 The dark prince of techno has had his name printed on the blasted on two black billboards in New York. 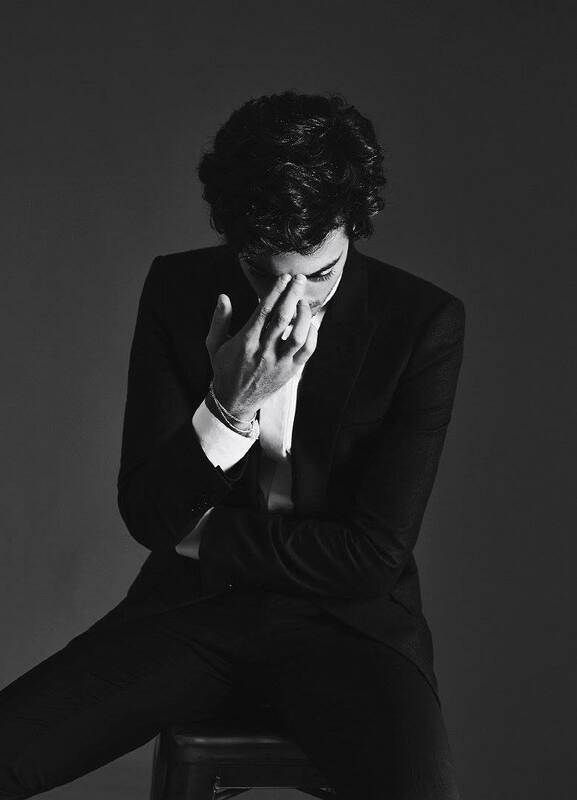 Nothing has been confirmed and rumors are brewing on whether or not French DJ/Producer, Gesaffelstein, will be re-emerging after being away from the decks for quite some time.